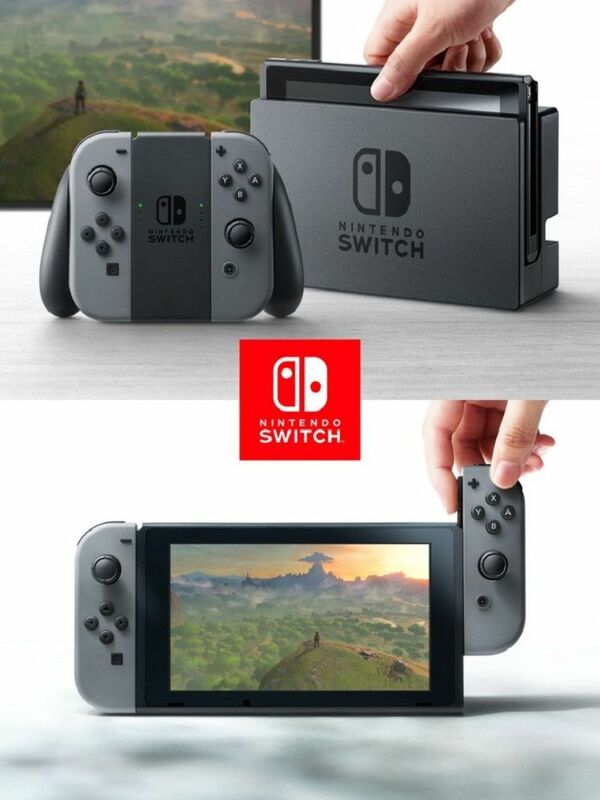 Nintendo’s latest console has a very descriptive name: Nintendo Switch. It adjusts to any environment and type of game that you want to play. It’s portable when you’re on the go and functions as a stationary console when at home. A customised version of the Nvidia Tegra X1 chip powers the console. Nvidia claims that its the world’s most advanced mobile processor. It can’t compete with PlayStation 4 Pro and Xbox One S in terms of graphics performance as both these consoles sport powerful AMD processors and 8 GB of RAM. 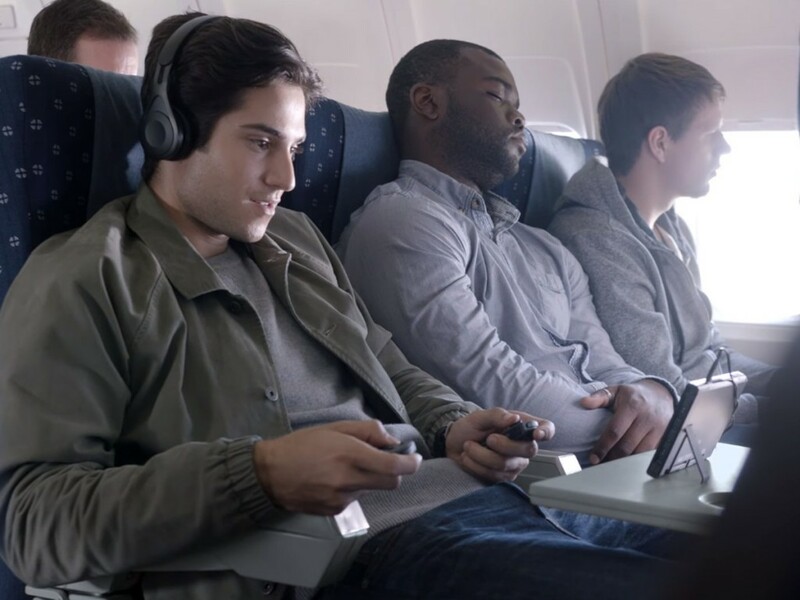 However, Nintendo Switch is a portable console and targets a different user base than Sony and Microsoft do with their stationary gaming consoles. Gaming information is stored on small cassettes that look like SD cards. You can dock the Nintendo Switch console to a docking station at home. Then you remove the sides of the consoles and use them as hand controllers. Voila! You have a home gaming system with a large screen that’s powerful enough to play an upgraded version of Elder Scrolls V: Skyrim. The hand controllers are called Joy-cons. Multiple Joy-cons can be connected together for multi-player games. Image source: Nintendo. The Nintendo Switch components include the console, the detachable hand controllers, and a docking station. The TV is part of the home gaming system. It’s really easy to transform Switch to a portable console. Just remove the console from the docking station and attached the hand controllers to the sides of the console. The screen and the console resemble Wii U.
There’s a small stand at the back of the console, which means that you can place it anywhere where’s there a bit of space. You can detach the hand controllers on the sides for enhanced gaming flexibility. Nintendo Switch will launch in March next year. The pricing is unknown at this stage. We’ll update this post when more information is available.